Brady Aluminum ANSI Caution Sign: LASER AREA. VISION DAMAGE MAY RESULT. 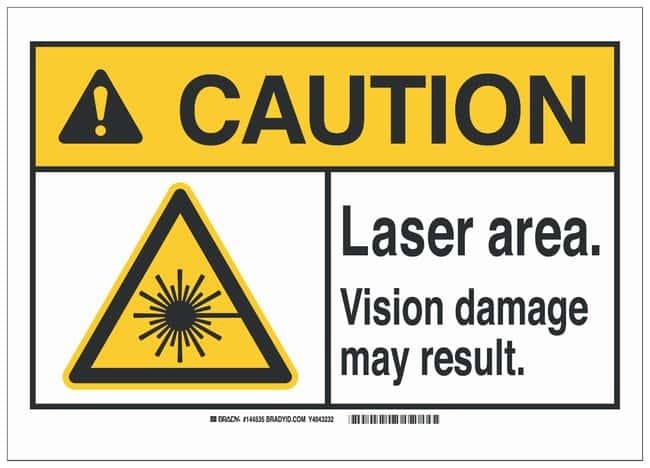 Brady Aluminum ANSI Caution Sign: LASER AREA. VISION DAMAGE MAY RESULT.